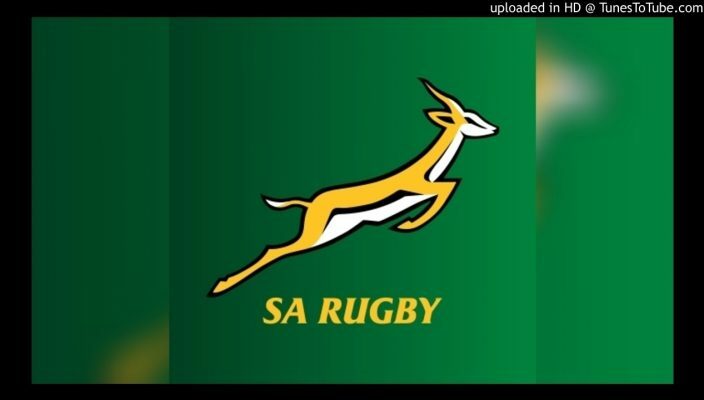 The Springbok Women’s Sevens team on Saturday secured a Cup quarterfinal berth in the Super7sBrisbane tournament being played at the Sci-Fleet Stadium in Toowong, Brisbane. South Africa won their matches against Papua New Guinea (22-0) and Sweden (12-5) to secure a Cup play-off spot despite a subsequent 31-0 defeat against England in their final pool match. They now face USA in the knockout phase of the Cup competition on Sunday. 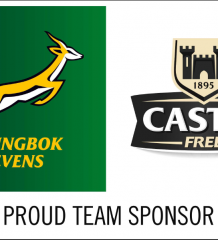 Springbok Women’s Sevens coach, Paul Delport, was upbeat and happy with his team’s effort. “Obviously we were not happy with the score line against England, but they are a quality side and we did make a lot of mistakes in that game,” Delport said. The South Africans at one stage had two players sin-binned and England capitalised on that, scoring twice against their depleted opponents. “We came out here to learn and to improve on some elements of our game and I am happy that we did that well today. Against England, for example, we wanted to be more competitive at the breakdown and we did manage that. We needed to hold on to our ball at the breakdown and managed that quite well,” the coach explained. The SA side started brightly with a good win over Papua New Guinea, but unfortunately lost Rights Mkhari due to injury. “Yes, we will make a final call in the morning, but I think we will start the day without her,” Delport said. The match against Sweden was a tough affair. “They came hard at us, but I am happy in how we kept them out. Overall, it was good day. We wanted to work some fundamentals and that worked out well for us. The conditions were tough and it rained for most of the day, but we managed to do a couple of good things out there. We are in the Cup competition still, which was one of our goals, so we will be looking for another strong effort on Sunday,” Delport said.